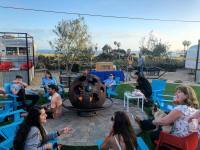 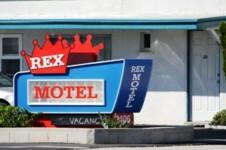 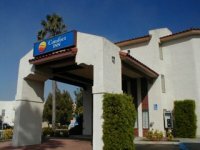 Hotels & Motels in Ventura offer a great value for your vacation and are often located just as close to area attractions as our hotels. 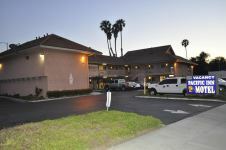 Try the Best Western or the Vagabond in Downtown. 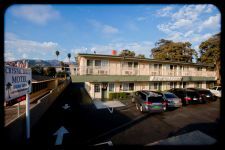 Midtown offers a variety of kitschy motels with some dating back to the ’20s and maintaining wonderful architectural stylings of an era gone by. 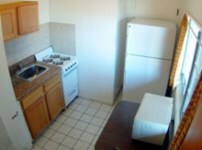 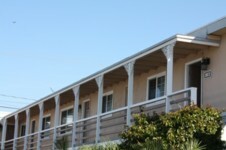 You will find these properties located along a stretch of East Main Street or East Thompson Blvd near the intersections of Telegraph, Seaward or Catalina. 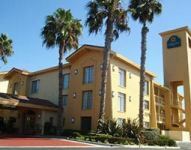 Elsewhere in Ventura check out the La Quinta Inn on Victoria Avenue or one of our quaint Bed and Breakfast Inns.